I seem to go into a funk every couple of months where I just can't get myself motivated to do anything, and the past couple of months have been exactly that. 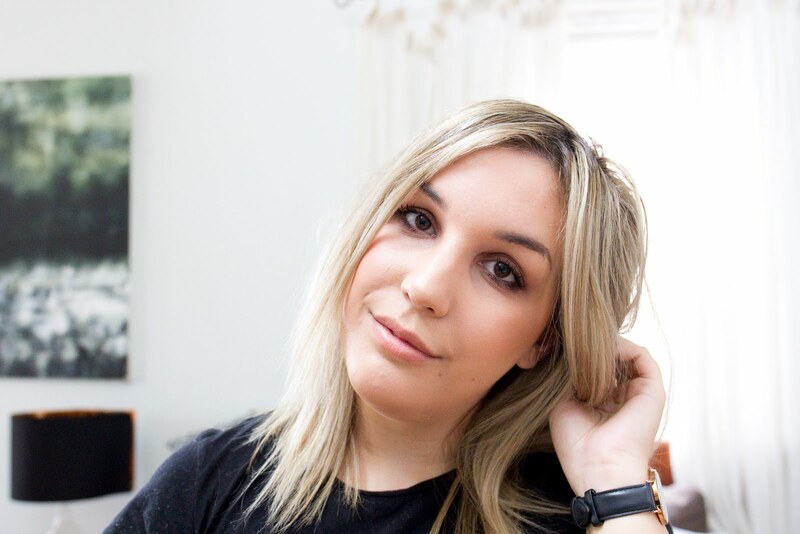 I've noticed though, when I get myself back into a rhythm I'm so much happier than I was before, and it's definitely something I'm trying to keep consistent around here, as I always seem to forget how much I love blogging! I've set myself a few goals, just a few little things to help me get inspired and back into the swing of things. Change the blog up I feel like the blog needs a makeover, it's been almost exactly the same since the day I made it and I think it's time for a change! Focus on my photos I forget that there was a time when I carried my camera everywhere, and took photos everyday. I absolutely love a good photograph, and whilst taking product photos is not something I'm used to, I'm determined to better my skills. Kate from Kate La Vie is the ultimate inspiration, am I right? Stop comparing myself to others I think it's one of my worst habits, and I need to stop. Everyone is different and everyone has something different to offer, I need to learn to my proud of myself sometimes, it's not easy! Get more involved I used to comment on everyones blogs and be a lot more involved in the blogging world and social media, and now I hardly ever. It's probably what I miss most - interaction. I think the comments section is the best part about blogging, and I'm going to make time to not just read peoples blogs, but show them some love instead of just lurking! 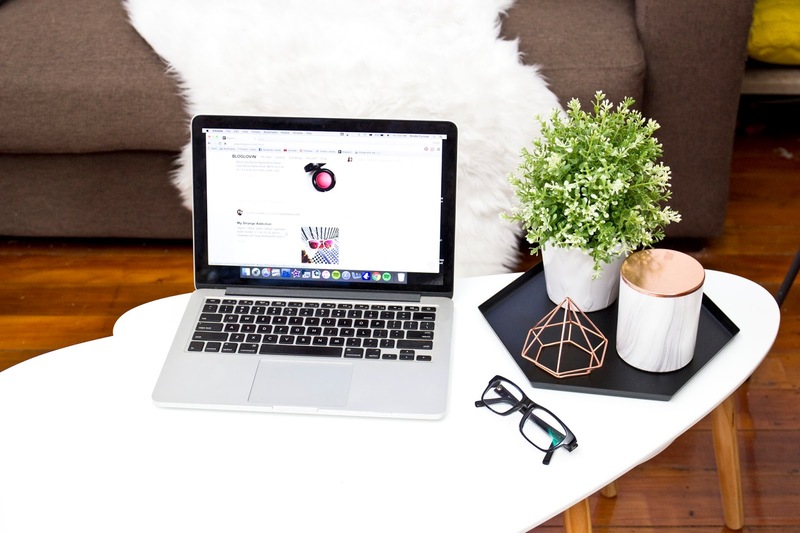 Make more time for YouTube I love watching videos just as much as I love blogging, so it always made sense to me to take advantage of YouTube and incorporate it into my blog. I just always struggled with the actual filming of the videos, not to mention my lack of editing skills and the fact it takes nearly a day to upload a video here! It was always so worth the effort though, and I long to better my editing skills so I just have to set aside a time on my weekends to film something, as I have a head full of ideas! I've also taken to cleaning up my Bloglovin feed a little, sorting out the blogs I read and what I don't, and adding in a bunch of new blogs to read and it feels so fresh, I feel back to my old self again!